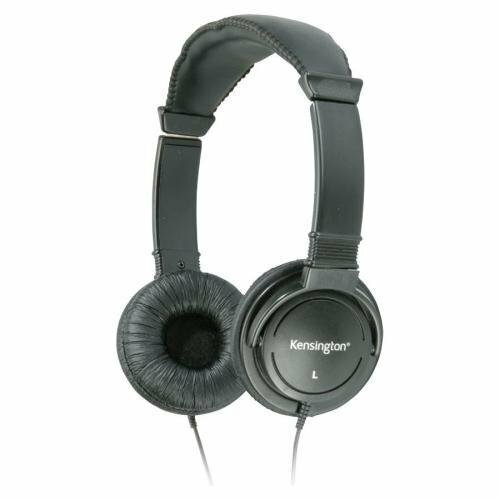 Kensington Products - Hi-fi Headphones, 40mm Drive, 9' Cord, Black - Sold as 1 EA - Hi-Fi Headphones feature powerful 40mm drivers to deliver a deep base and wider dynamic range for exceptional sound. 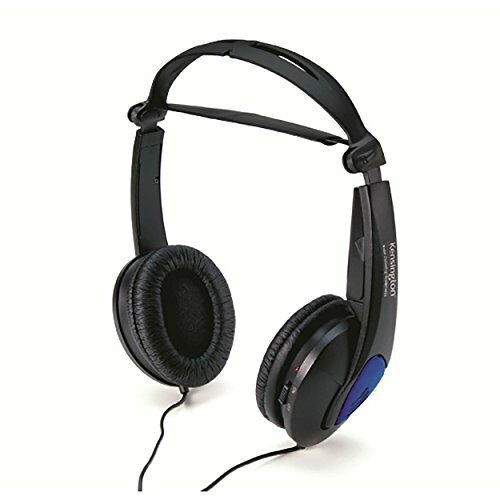 The padded headband and plush sealed ear pads allow hours of comfortable use. 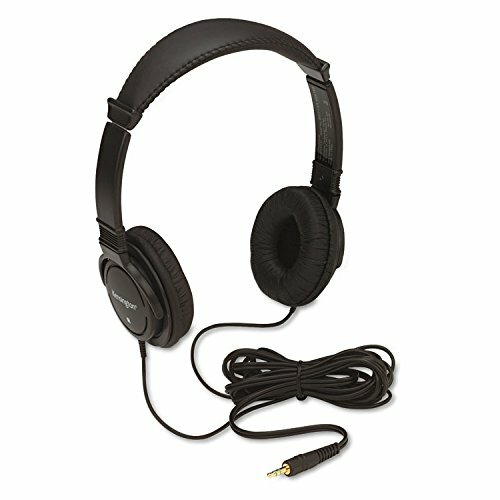 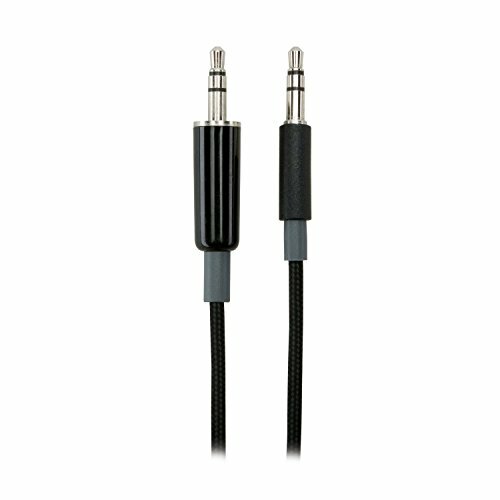 Headphones include a 9' cord and gold-plated headphone plug.